J.R.R. Tolkien is one of the most widely-read authors in the world, thanks to his fantasy classics The Hobbit and The Lord of the Rings, which have sold hundreds of millions of copies in dozens of languages. Yet, despite being one of the best-selling writers in history, there is a misconception that Professor Tolkien was not a prolific writer. You may know Bilbo and Frodo and Aragorn, but only the most diehard Tolkien fans have read the following works set outside Middle-Earth. 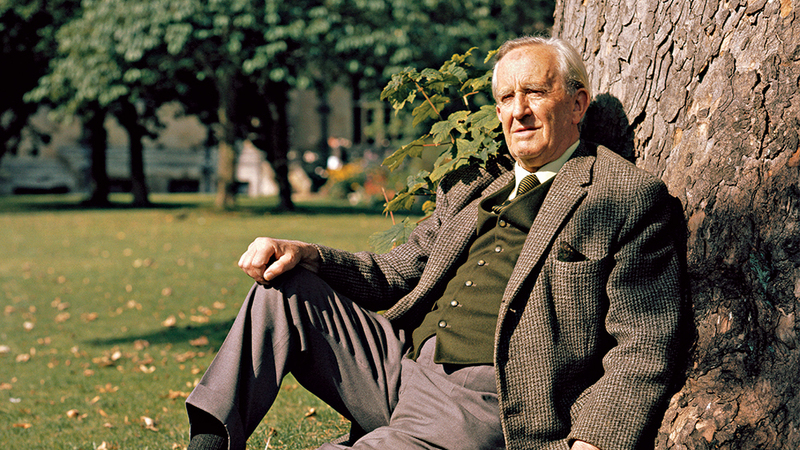 Here are five lesser-known Tolkien works that are worth your time. Sarah Bastin is a writer and copyeditor whose love of storytelling makes her a passionate appreciator of narrative art in all its forms, from graphic novels to opera. She lives in Los Angeles.